What is a DTS ? 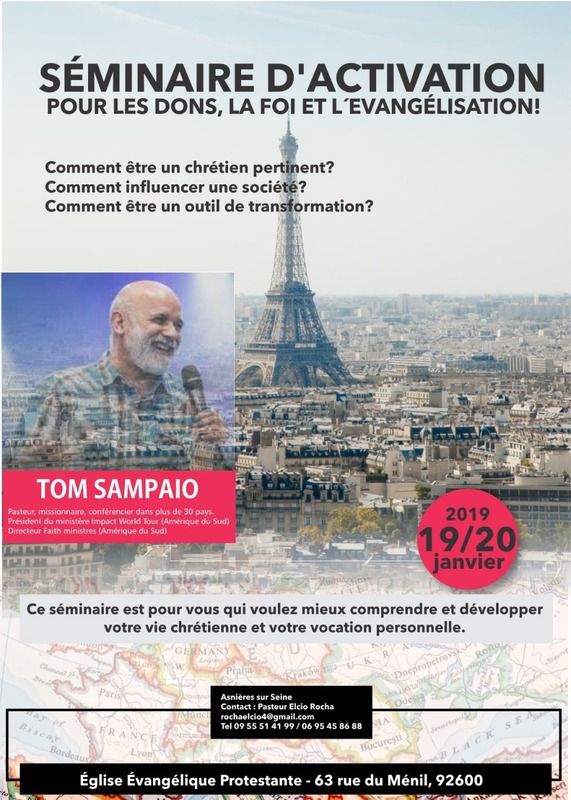 This is the basic training and it is aptly named: it combines theory and practice with 3 months of biblical teachings and a 3-month outreach trip. One of the goals of Youth In Mission is to give Christians as full training as possible, academically, professionally, socially, culturally and spiritually. Some short training for those who can't free themselves for a long school. 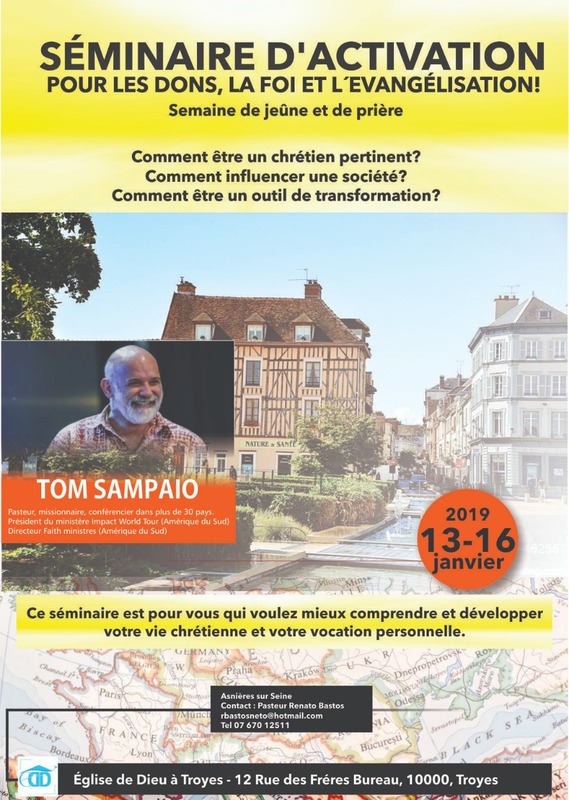 Come and enjoy life and community with us here in YWAM Champagne !